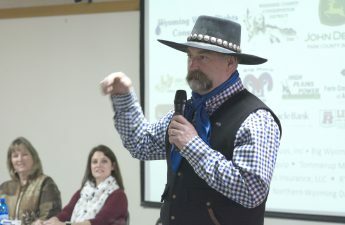 Profitable ranching and an eye on the weather were topics of lunch speakers during Fremont County Farm and Ranch Days February 7-8 in Riverton. 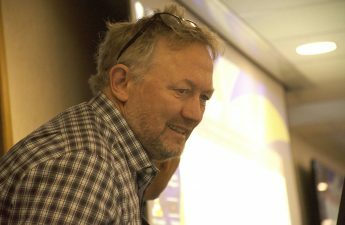 More than 31 sessions were offered, in addition to private pesticide training classes. 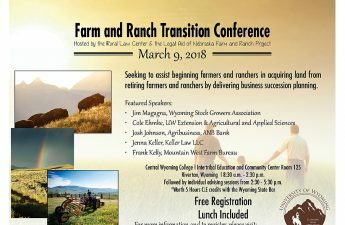 Retired farm and ranch manager and consultant Burke Teichert was guest speaker the first day, and Don Day of Day of DayWeather Inc. was featured the second day.